A lot of people think that the best and biggest casinos can only be found in Las Vegas. Well if you don’t mind taking the trip to Nevada this is pretty much true, but if you live anywhere in the Baltimore area you have surely heard of the Maryland live casino. If you’re from out of town and are looking to find a game of poker the Maryland live poker room is the place to be. You will surely be taken aback from the sheer size of the casino once you first step foot inside. The complex covers over 160,000 square feet and is conveniently placed next to a Walmart and Costco. Players will find hundreds of video slots and the ever popular penny slots situated on the casino floor. But the Maryland live poker room is the real jewel of the casino. It spreads across 15,000 square feet and hosts over 50 tables which are open around the clock. The poker room is built to the latest standards in the industry and has all of the perks you would find at some of the best casinos in Las Vegas. There is a speedy food and beverage service patrolling the tables all the time, USB phone chargers at each table and attractive masseuses to help you relax after long hours of sitting at the tables. The owners really went all in when they designed the Maryland live poker room in order to make their players feel as comfortable as possible. The dealers are all professionals but they are very friendly and this transfers to the players and the overall atmosphere of the table. You can easily start a conversation with the dealer and with the other players at the table, which is enough for a relaxed and enjoyable poker game. When it comes to poker games the casino has a lot to offer. Their tables serve different poker games, with various limits. The most popular poker games at the casino are without a doubt Texas Hold’em and Caribbean Stud. But there are also tables where you can play 3 card poker. The table stakes vary from one table to the other. 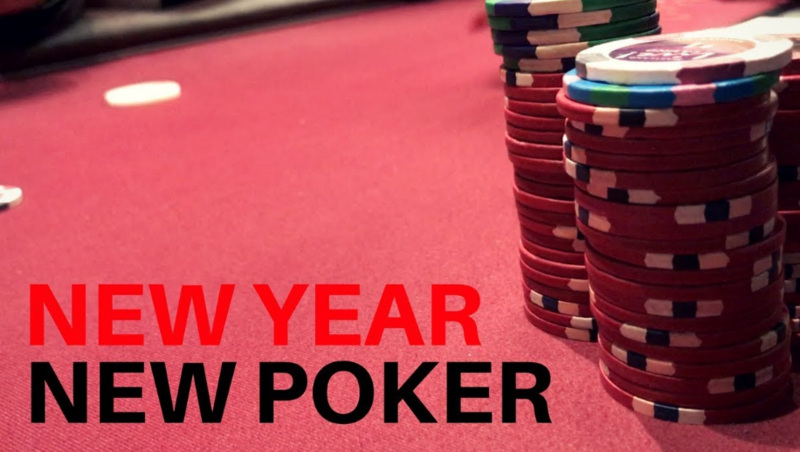 You can play Texas Hold’em $1/$2 or move to the higher stakes tables of $5/$10. You will surely find a table you like and more importantly you will surely like the local players at the casino. Speaking of the players most of them are regular locals, but there are also a decent number of tourists and players from other towns who like to try their skills on the poker tables. If you’re lucky enough you can see the local pro player Christian Harder. But don’t be surprised if you see other poker celebrities, as the Maryland live poker room is quite popular among pro poker players. So in conclusion if you’re ever in the Maryland area and have a passion for playing poker, make sure to visit the Maryland live casino. You will surely enjoy what they have to offer and you will enjoy your stay.